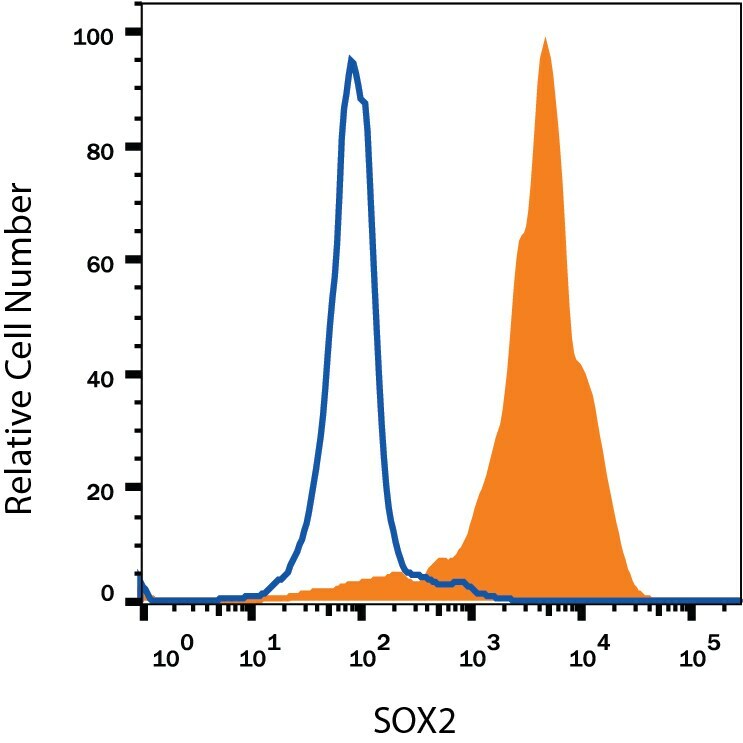 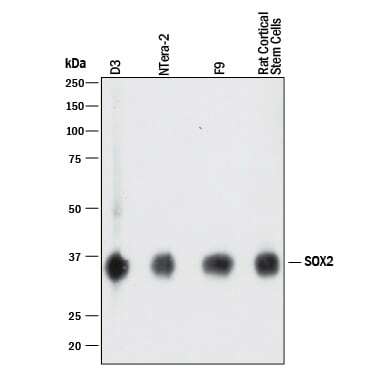 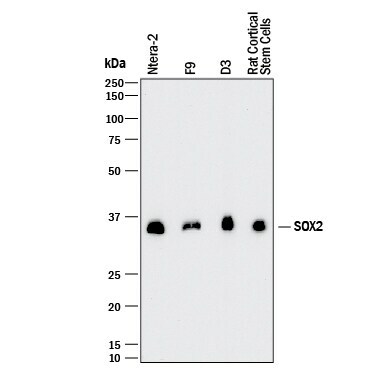 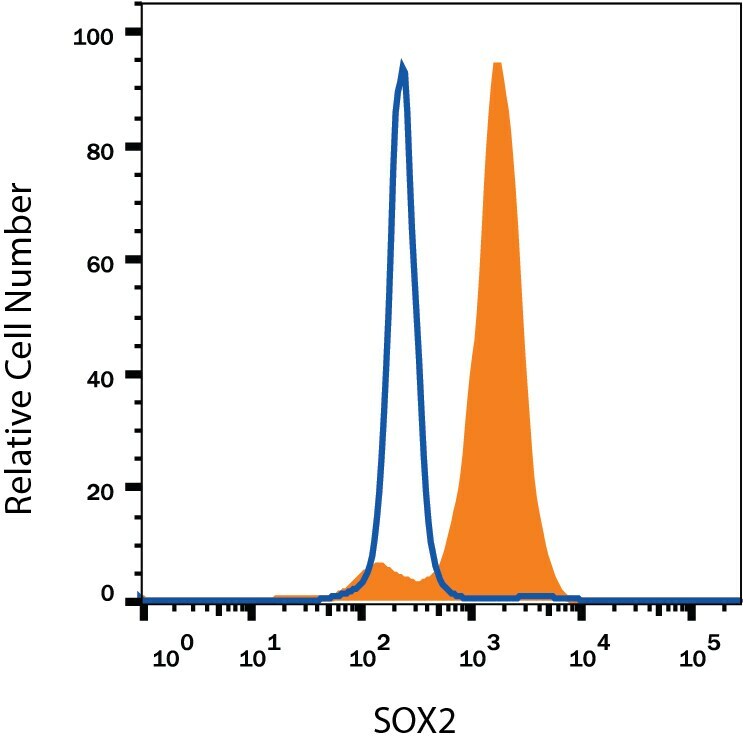 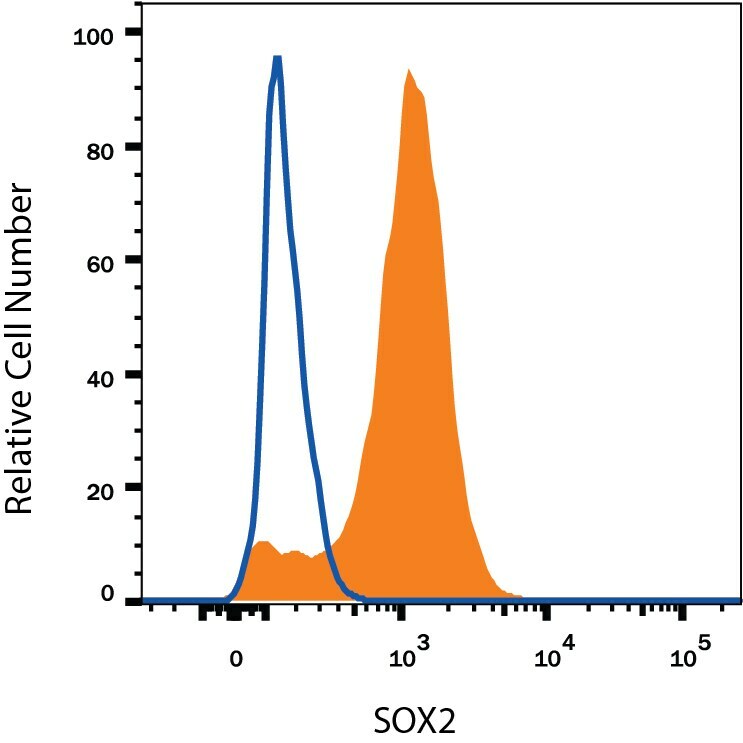 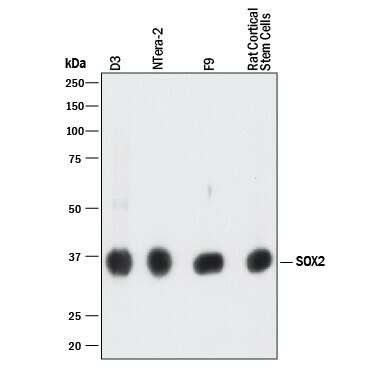 SOX2 is a member of the SOX (SRY-like HMG-box gene) transcription factor family involved in the regulation of embryonic development and in the determination of cell fate. 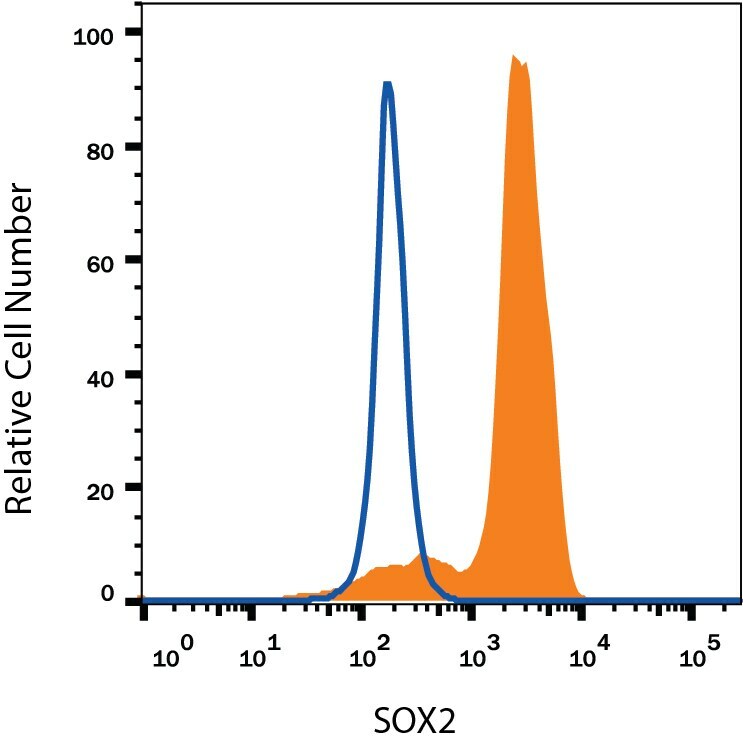 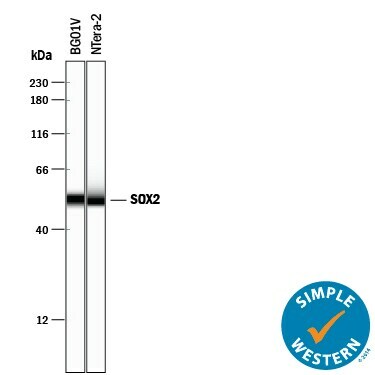 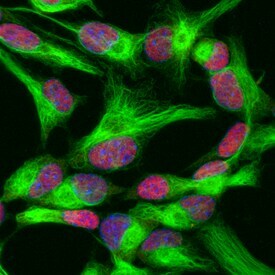 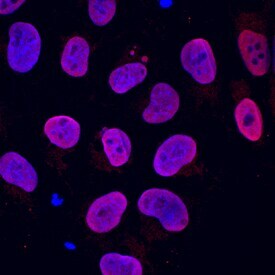 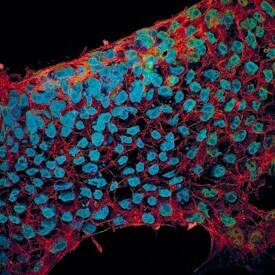 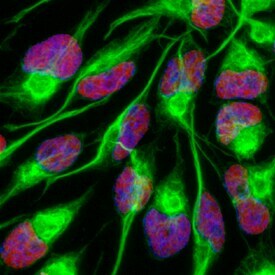 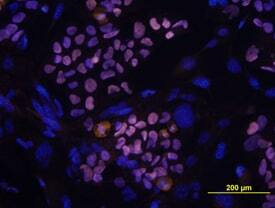 SOX2 is predominantly expressed in immature and undifferentiated cells of the neural epithelium of the entire central nervous system. 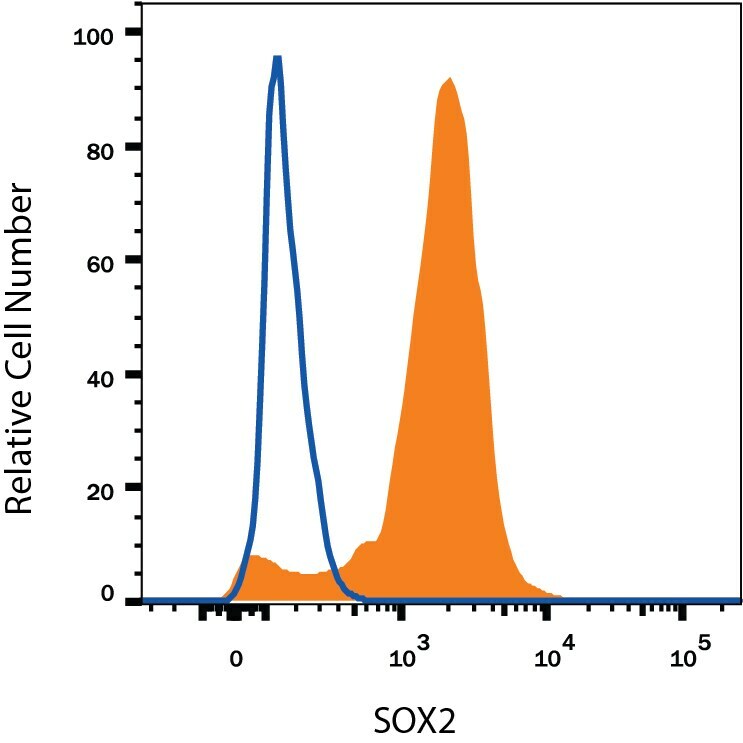 SOX2 plays a key role in determining the first three lineages present at implantation, and in regulating cell proliferation and differentiation in the developing peripheral nervous system. 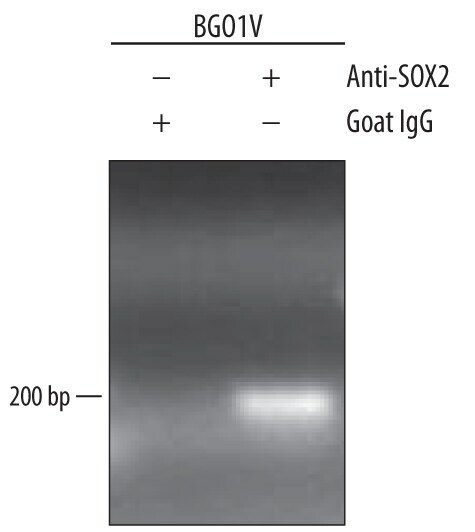 "SOX2" has 23 results in Products.